Traveling cat spotted in Lenoir, a small city located in the Blue Ridge foothills in North-Carolina, USA. 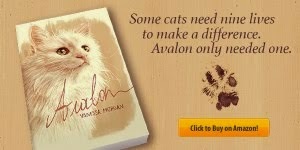 The kitty's name is Ana and she's the cat of author Amber Daulton (LIGHTNING OVER BENNETT RANCH). Yikes a sneaky snake. 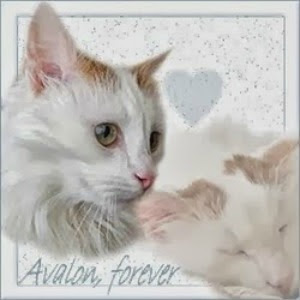 Thinking of you with Avalon's anniversary. best fishes everee one on winnin de book...N whoa N be jezuz....watch out kitteh.... pleez.....eeeeeeega....SNAKE !!!! Cats play with snakes. They can move very fast surprisingly. I am scared of snakes but that cat is adorable! EEK!!!! That snake is getting ready to attack in the last photo! Watch out kitty! I hope the snake is not dangerous. Have a nice evening. Oh no! Stay away from that snake, Kitty! I hope he is alright with that snake? Poor kitty!!! I'm hoping it's a harmless snake. Crazy kitties. They just can't stay away. Yikes! Stay away from that snake, kitty! Thank you for your kind comments everyone. The snake was a harmless Black King Snake. They're good for eating rodents and I think the snake was more scared of Ana than she was of the snake. My husband and I finally got close enough to grab the kitty and pull her back. The snake then quickly slithered off in the opposite direction. Am I the winner? Entered with my Facebook name, Pat Walker Pinkston.